There’s no denying that France has a long and varied history; I’m constantly learning a new chapter of its story. But sadly French history isn’t all art movements, empires and left-wing student rebellions in the Paris streets. For there is no sugar coating the role French forces played in collaborating with their Nazi occupiers during the Second World War. Between 1940 and 1944, the valiant Resistance movement notwithstanding, French forces, under Nazi instruction, were complicit in the persecution, arrest and eventual death of over 77,000 French Jewish people, not to mention thousands of Roma and other minorities. The Holocaust, or la Shoah, remains arguably the darkest period in French (and global) history, and the chilling stone plaques outside Paris schools and homes, marking where Jewish men, women and children were rounded up to be sent to concentration camps, are a harrowing reminder of the reality and ubiquity of such events in Occupied France. 70 years on, the scars of the Holocaust are still very real. 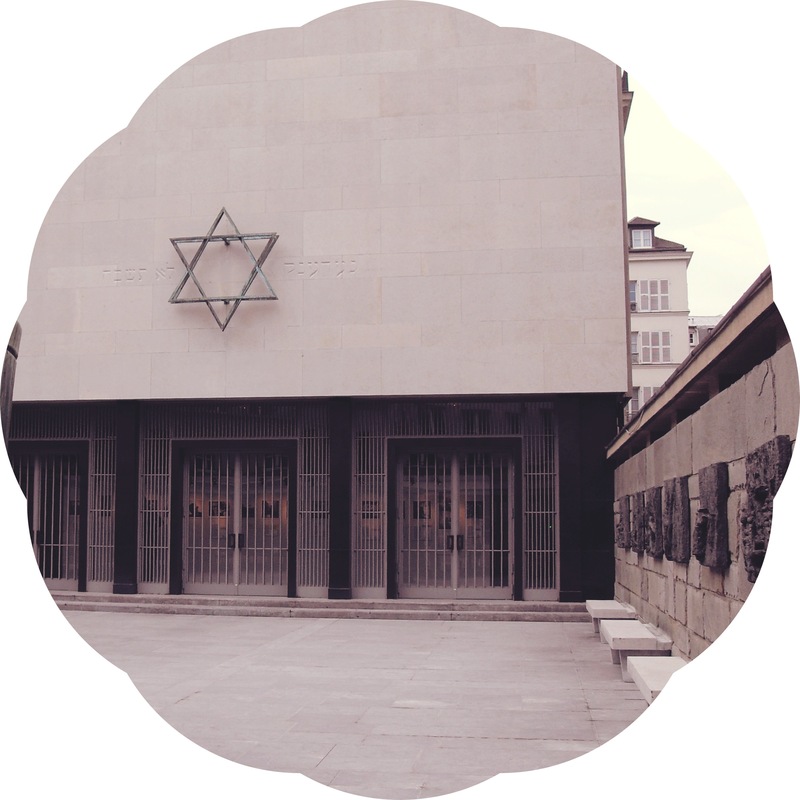 Which is one of the reasons the understated, tranquil Mémorial de la Shoah (Holocaust Memorial Museum), located in the historically Jewish quarter of the Marais, is such an important Paris museum. 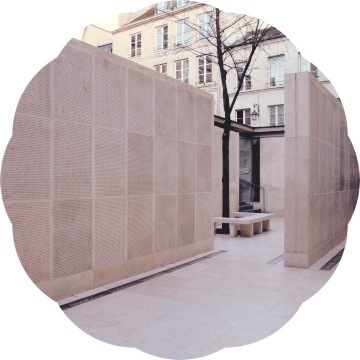 The memorial is wrought from smooth stone and opens onto a sedate, sculptured courtyard engraved with the names of those lost. The museum’s interior is lowly lit and very quiet, filled with information about, and commemoration of, the victims of the atrocities. Like most, I was already aware of the key facts of the Holocaust. I didn’t visit so much to learn as to reflect. 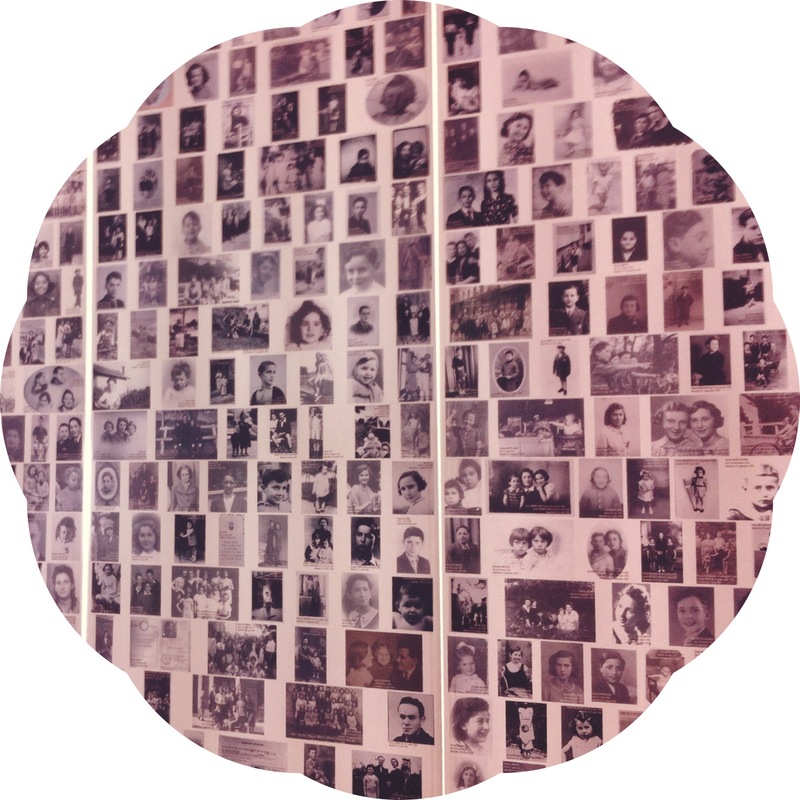 And this is what the Mémorial de la Shoah does best: evoking the horrifying spectre of the Shoah without spectacle, violence or sensationalism, but with honesty, openness and respect. Note: the site also houses a Jewish history bookshop and the world-class Centre de documentation juive contemporaine (Centre for Contemporary Jewish Documentation). Thank you, lovely Tricia! It was a difficult review to write, but an important one, I believe.